Here at Colorado Choice, we pride ourselves on providing you with the best possible gourmet meats, and we’ve done just that with our moist and tender pork selections. Give your taste buds a new experience with a different cut at every meal. Bring gourmet restaurant quality to your home without the restaurant-quality price. Our pork combos are stuffed and seasoned with only the finest ingredients making each and every meal a treat. 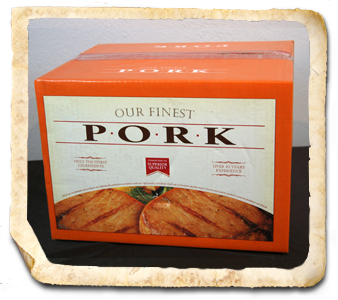 Make a five-star impression on anyone who gathers at your table with this gourmet selection of finely seasoned pork. 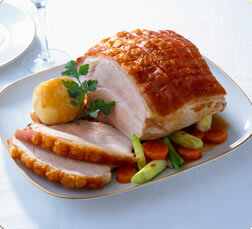 Our pork is moist and tender enough to cut with a fork. Make a guaranteed great dinner with any of the choices from this combination. 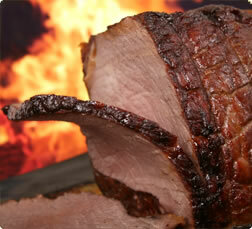 Our carefully selected seasoning and preparation lets you create a gourmet meal in a cinch. 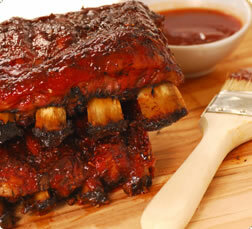 Brown sugar makes this pork sweet.